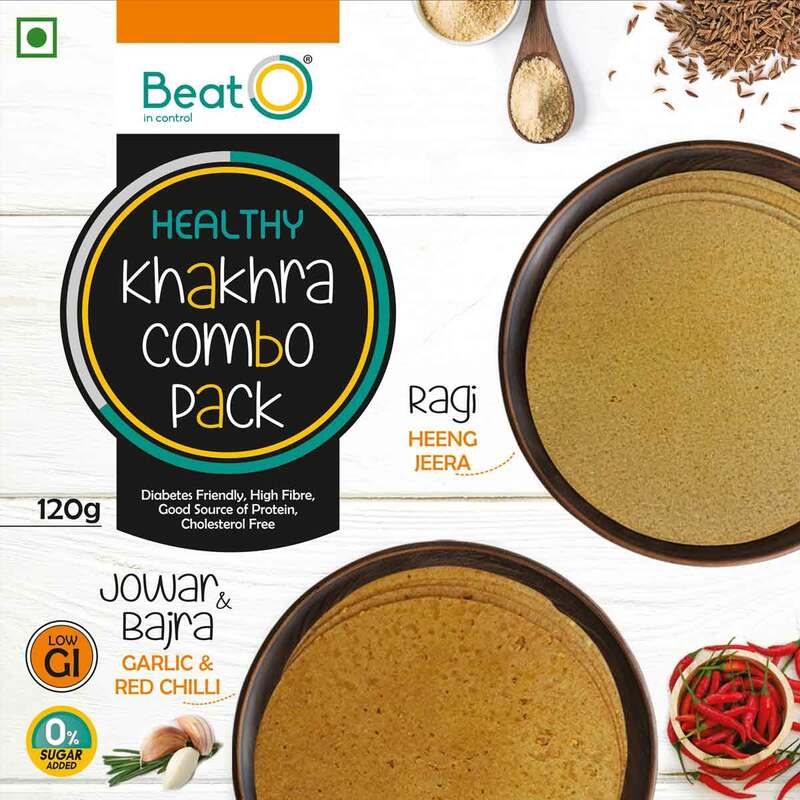 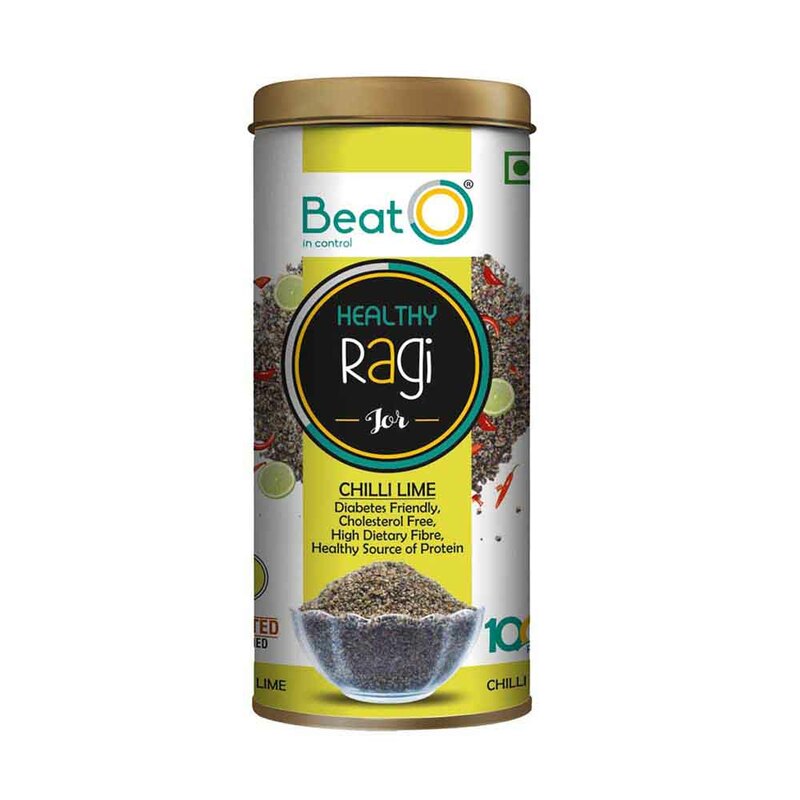 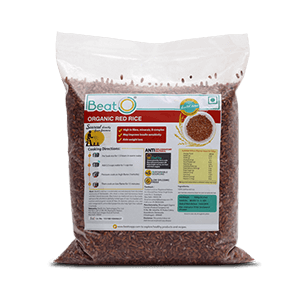 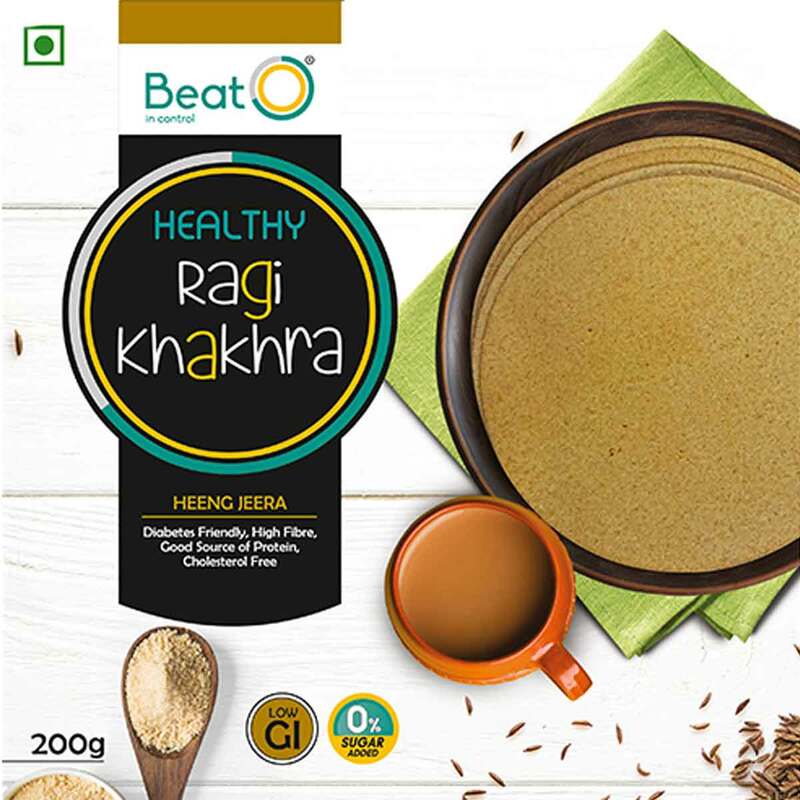 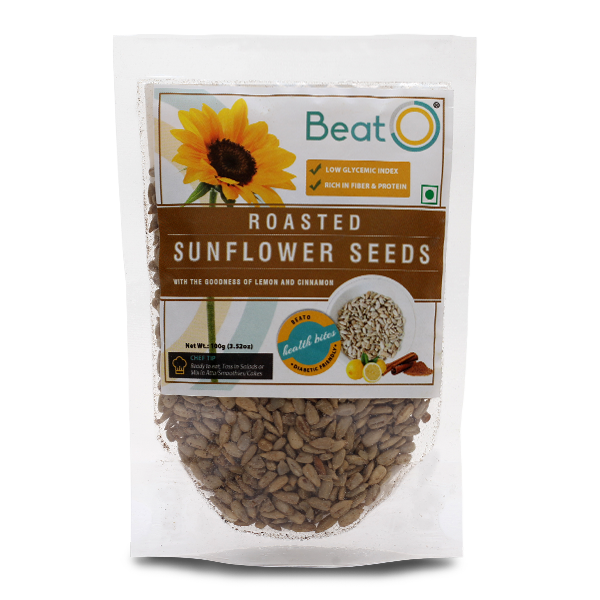 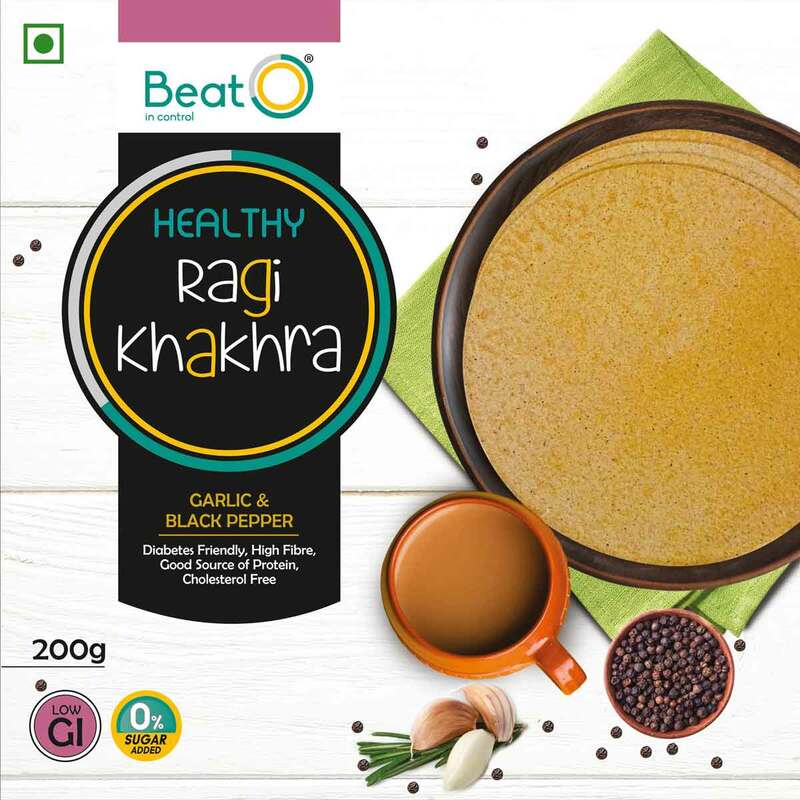 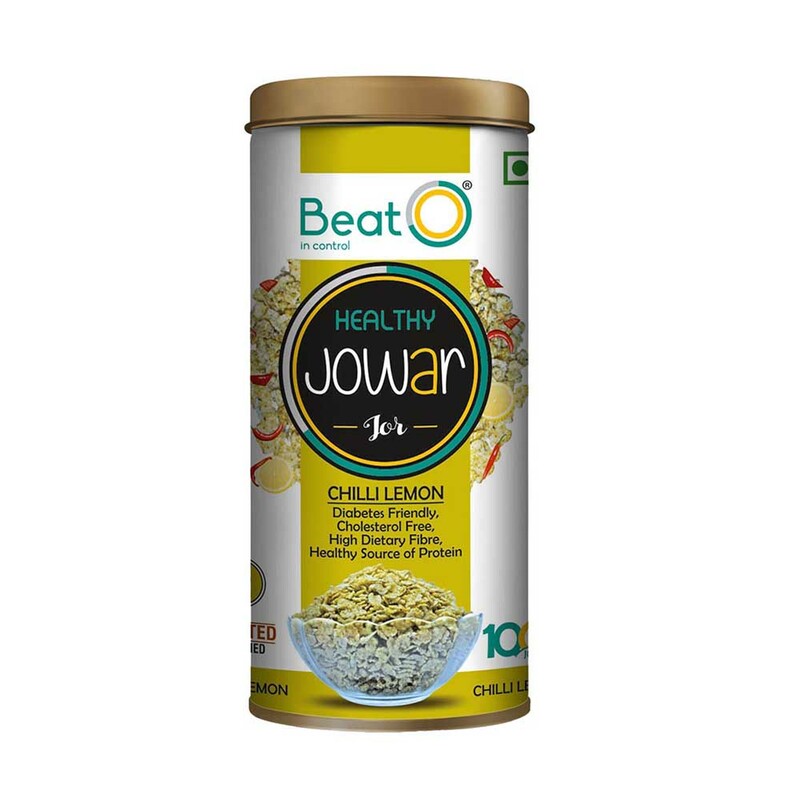 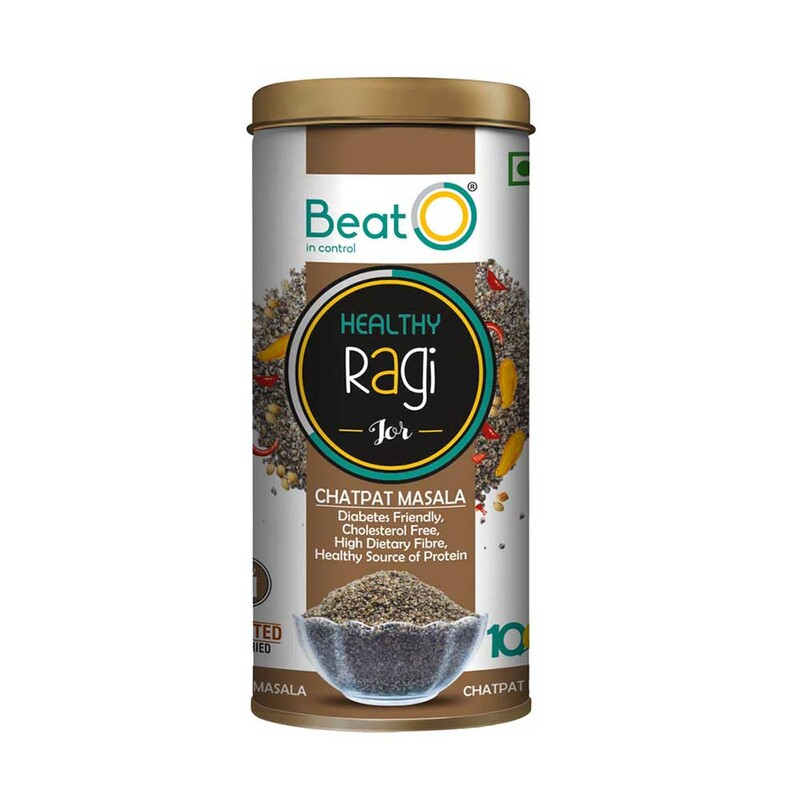 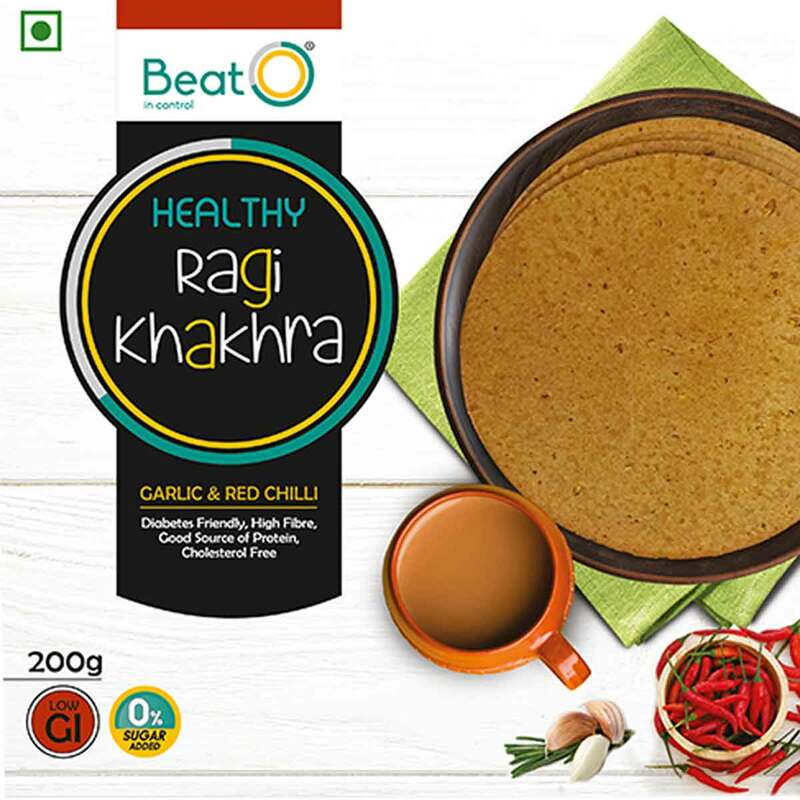 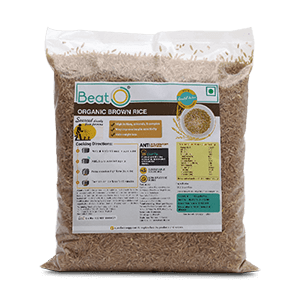 A healthy and nutritious mix of toasted oats, roasted almonds, flax seeds, sunflower seeds, shaved coconut and a dash of honey. 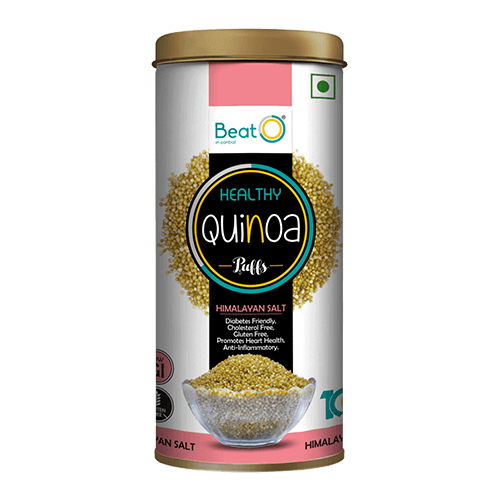 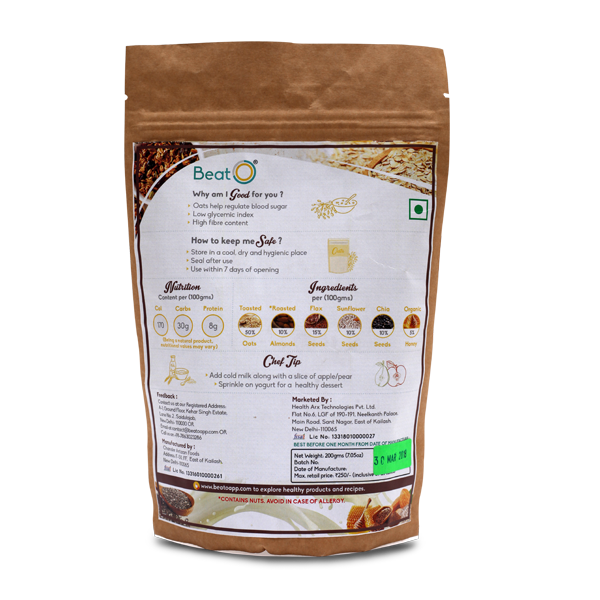 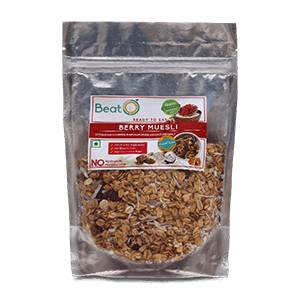 BeatO Nutty Muesli is a perfect mix of roasted almonds, toasted oats, flax seeds, sunflower seeds, chia seeds and a dash of honey. 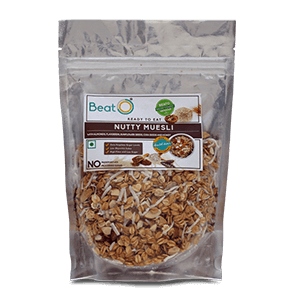 A high fibre and low sugar cereal mix, BeatO Nutty Muesli is the ideal snack for every diabetic. 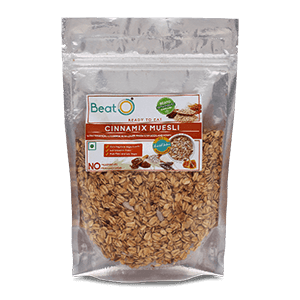 So enjoy an energy packed day when you start it with BeatO?s Nutty cracked Muesli and stay in control of your diabetes throughout the day. 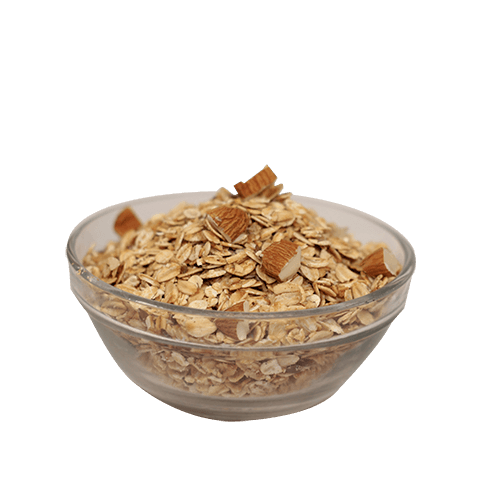 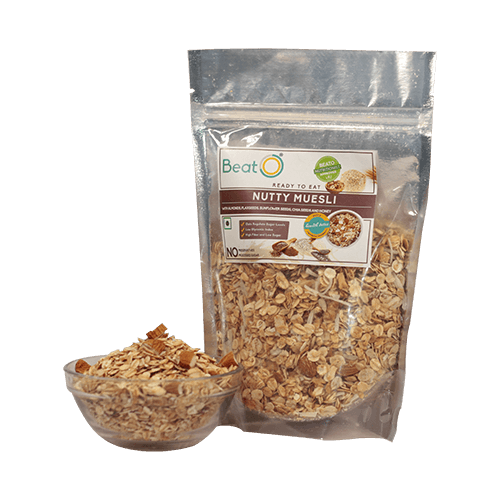 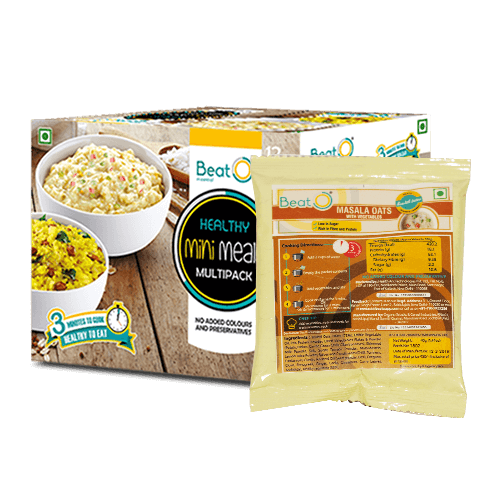 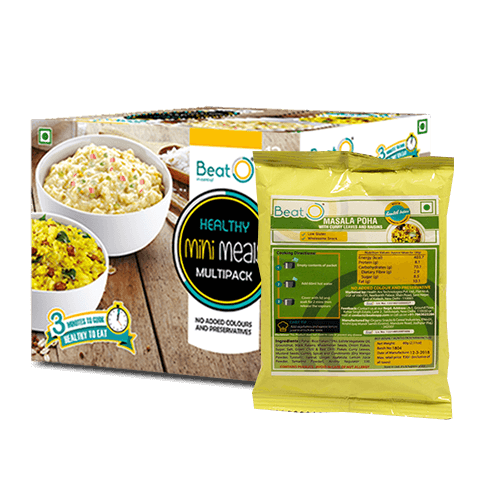 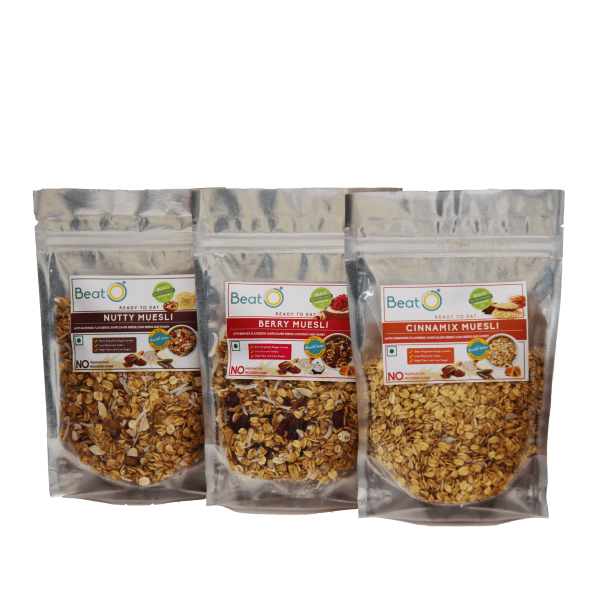 The BeatO Nutty Muesli is very filling and rich in high levels of unsaturated fats which contribute to your good cholesterol. 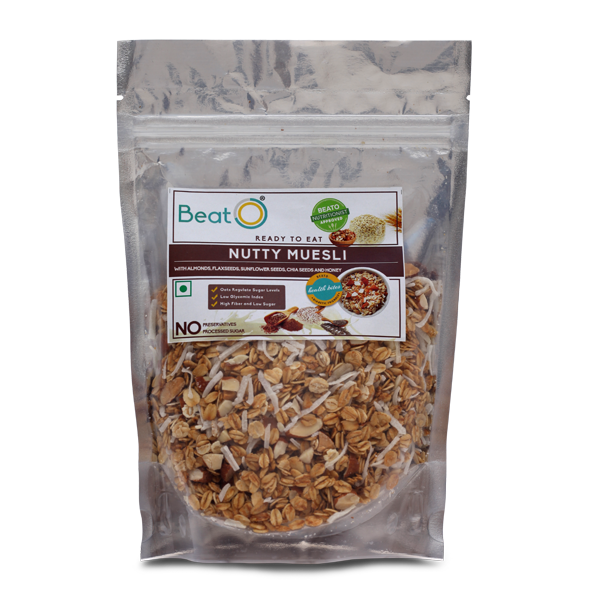 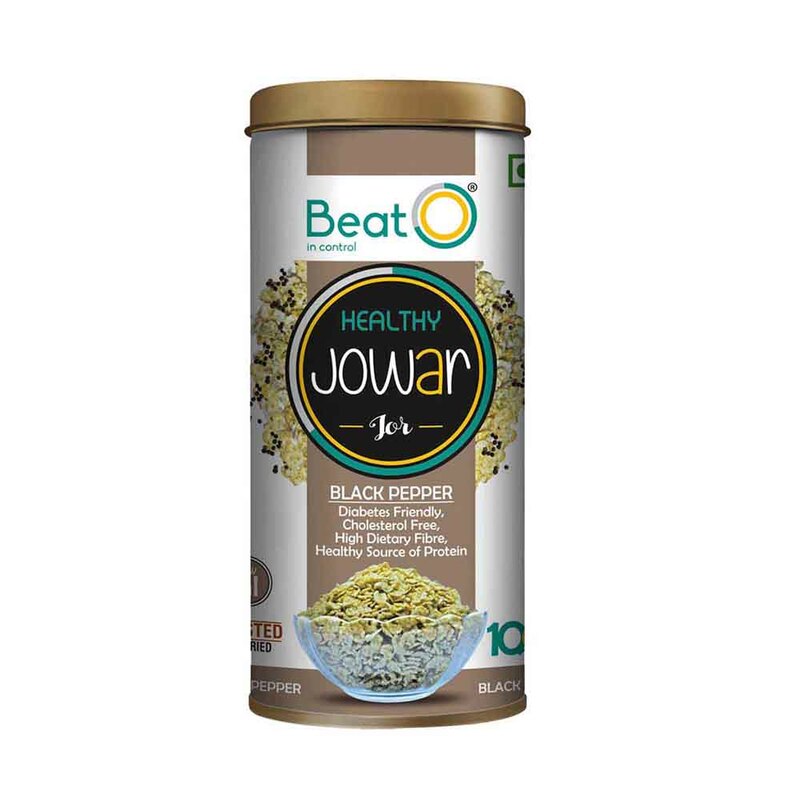 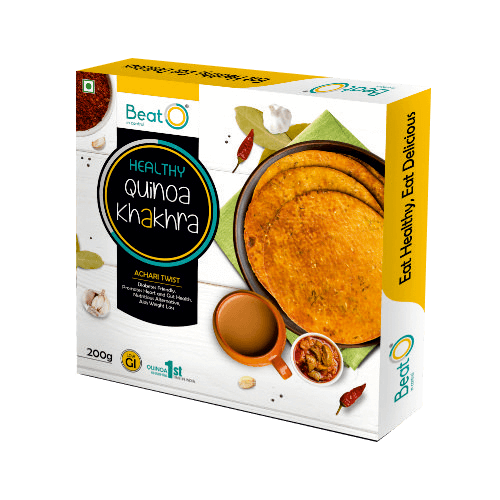 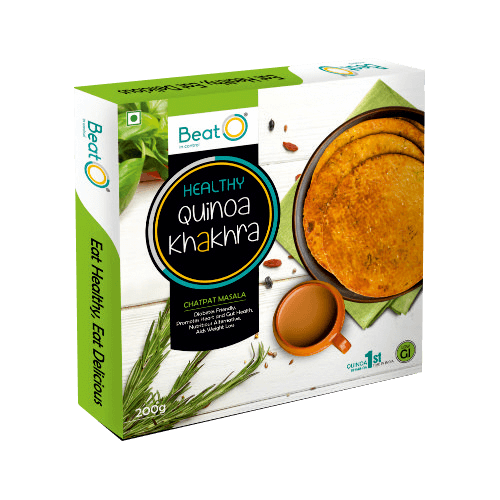 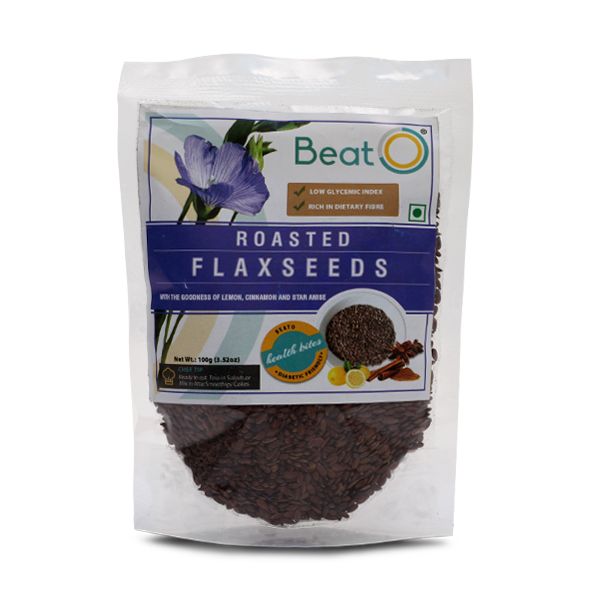 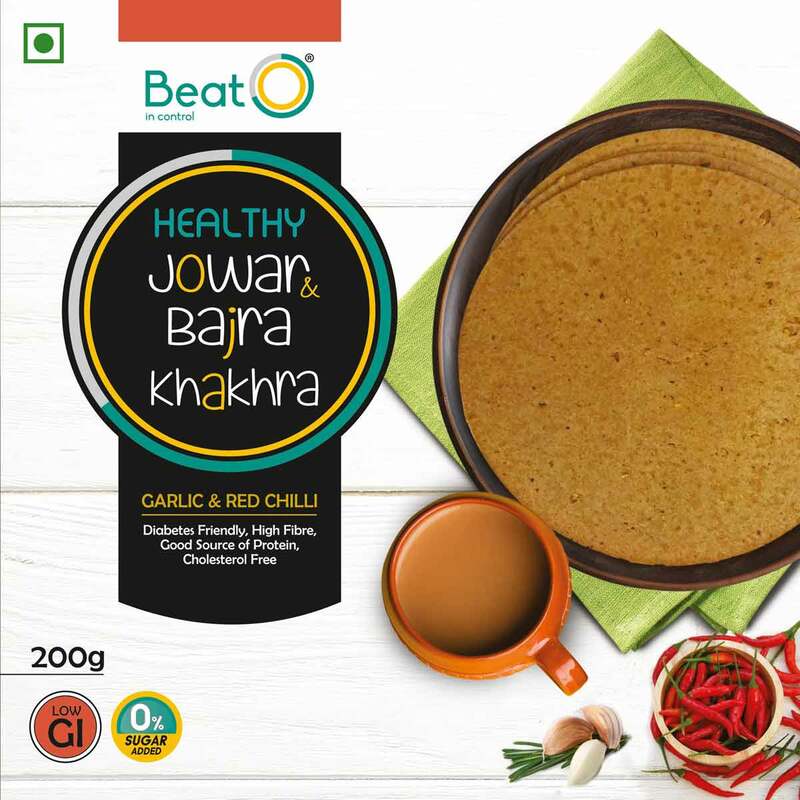 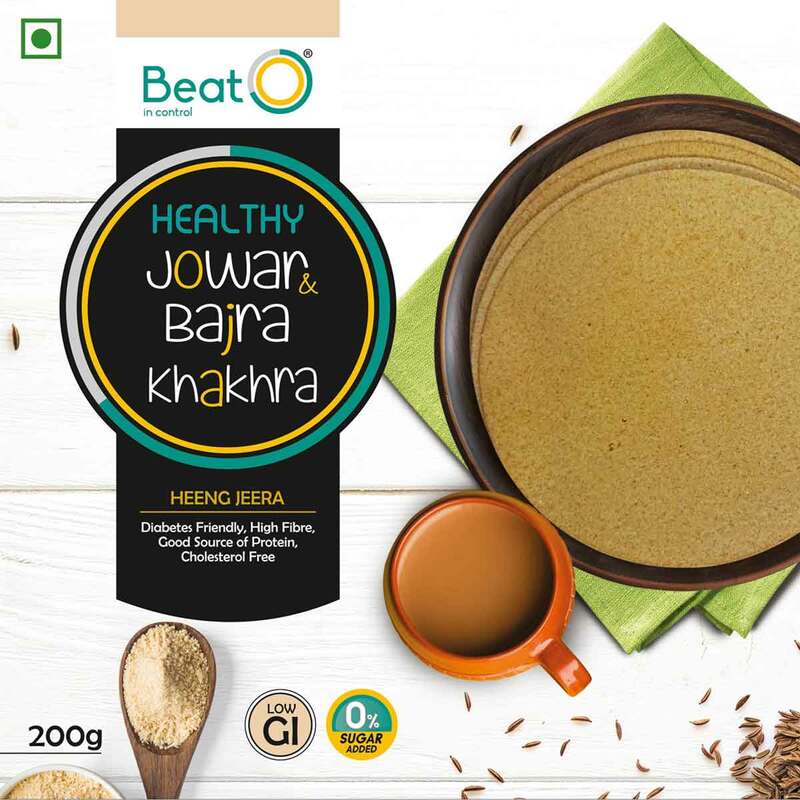 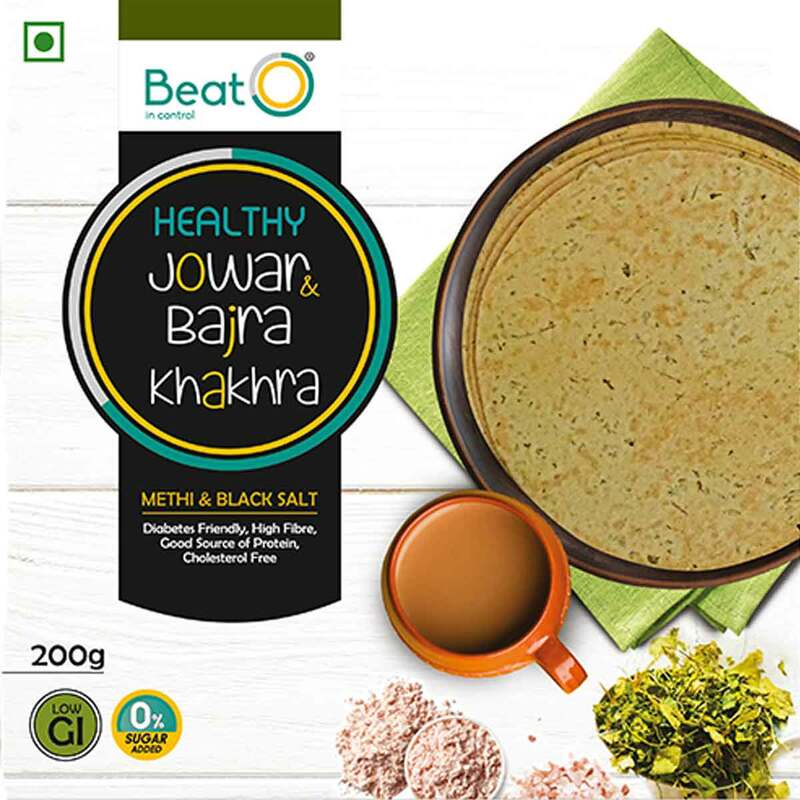 Enjoy your BeatO Nutty Muesli with the goodness of roasted almonds and chia seeds.